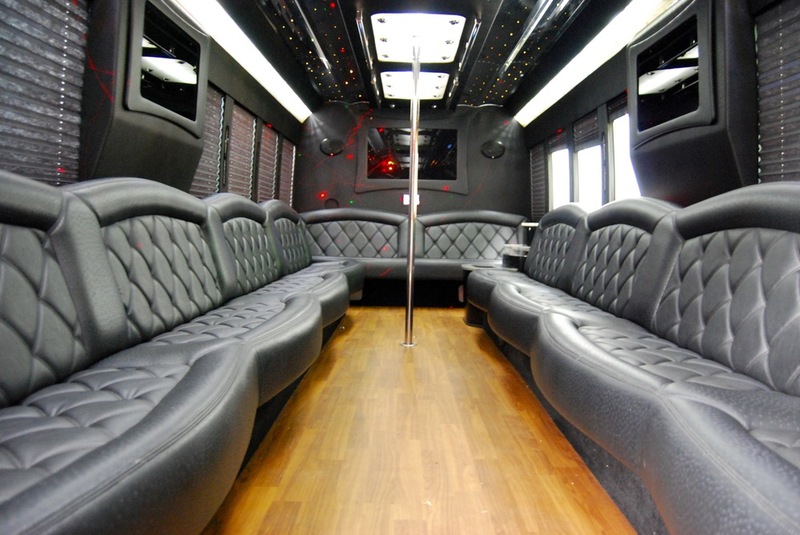 Our second largest Party Bus, this bus has all the amenities- from a TV, Bluetooth stereo, lighting effects and more. The party bus can transport up to 30 people to your next party. For larger groups, see our 36 passenger party bus.